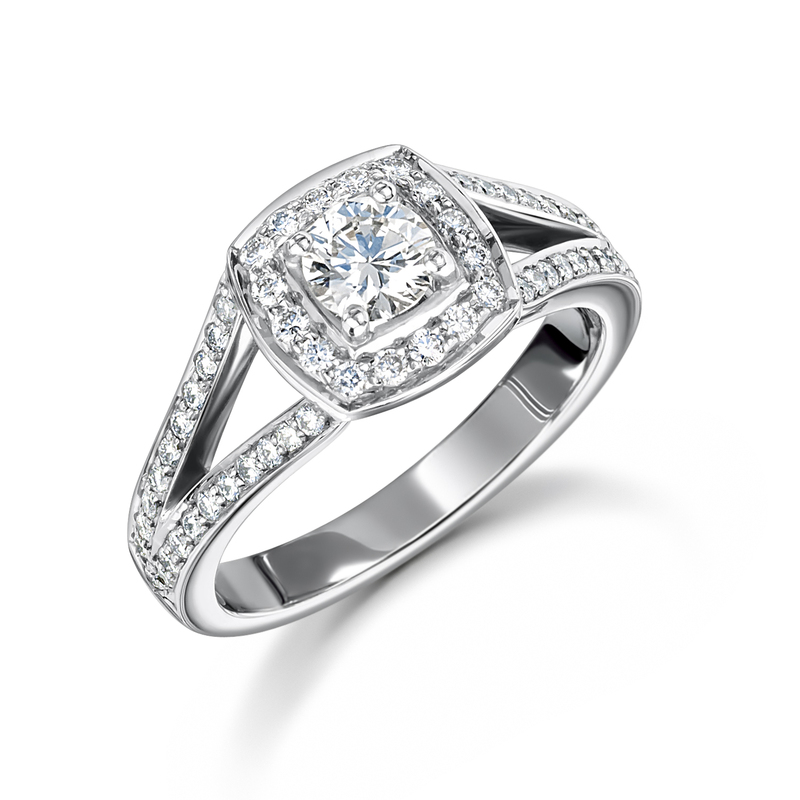 18ct White Gold Briliant Cut Rail Engagement Ring. 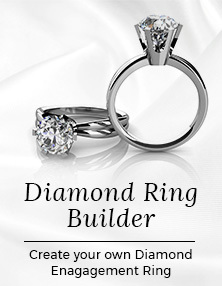 Diamond weight: 0.40ct with 0.35ct Diamond Rail. 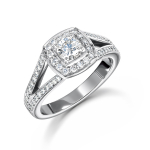 18ct White Gold Briliant Cut Rail Engagement Ring has been successfully added to your shopping bag.